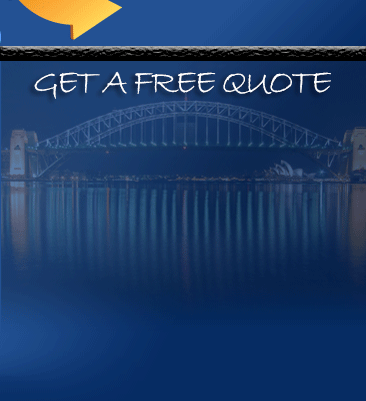 The Northern Beaches Removalists, Pro Removalists, is a leading moving company in Sydney. They are equipped with modern equipment that is capable of moving you safely and staffed by a group of professionals that are willing to guide you towards a successful relocation. They see to it that they constantly update their knowledge and skills in moving to cope with the growing demands of moving. With their help, moving can be as efficient and quick as can be. The Northern Beaches can be found in the northern coastal suburbs of Sydney and is located near the coast of the Pacific Ocean. It extends towards the south of Port Jackson’s entrance, north of Broken Bay’s entrance and west to the Middle Harbour. 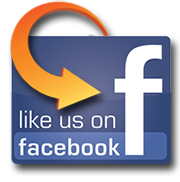 The area is considered as the Northern Beaches Statistical Subdivision which comprises the local government areas of Manly, Warringah and Pittwater. 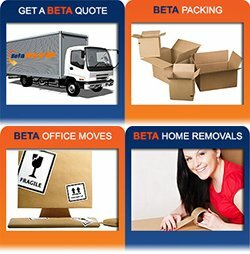 Pro Removalists is a Northern Beaches Removalists that has been relocating homes and offices for the past twenty years. They have sufficient knowledge in moving and have found ways to make the hardest job look as easy as it can be, they are equipped in give the highest quality of services to provide satisfaction to its costumers. They provide a complete removal service that ensures safety in all your belongings which also includes the cleaning services for your vacated area. Planning and scheduling is an important tool to ensure a more efficient removal. By creating and following a time plan, a smoother relocation follows, your plan will be the guide for your move. By the time you find out that you’ll be moving, you should already start planning. Starting earlier is way much better than rushing it all since there will be a lot of things to do before you get to enjoy your new home or office. Once you find out that you will be moving, you would have to start packing. This should be one of the priorities in your schedule and begin by placing your home decors into their respective boxes. Pack everything that you rarely use and the ones that you use daily should be last. Make use of a checklist to monitor all your belongings and check it often especially when loading the moving truck to make sure that nothing important gets left behind. Make sure also to prepare all your packing supplies before hand to avoid delays. Consider placing other important things in your schedule like informing others about your new mailing address or contacting the removalists about the dates. By keeping a good flow in your schedule, it is most likely that you would have a successful relocation. If you are searching for a Northern Beaches Removalists that is capable of moving you effectively, then consider hiring Pro Removalists as your moving partner. With their help, the stress can be removed in moving and your new home or office will be up and running as quick as possible.